Wizards of Dalal Street were a series of shows hosted by Ramesh Damani, a veteran Stock Market Investor, interviewing established and successful investors on Dalal Street. Here these investors revealed their journey, strategies and formulas for success which is equivalent thousands of dollars worth of course on stock investing. 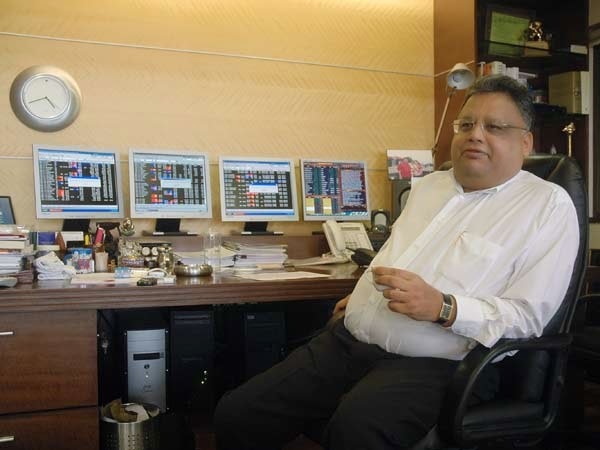 Following is attached the two part interview of India's Warren Bugffet Rakesh Jhunjhunwala.